It's time to explore the beautiful place of Vigan, Ilocos Sur while conquering the different challenges! 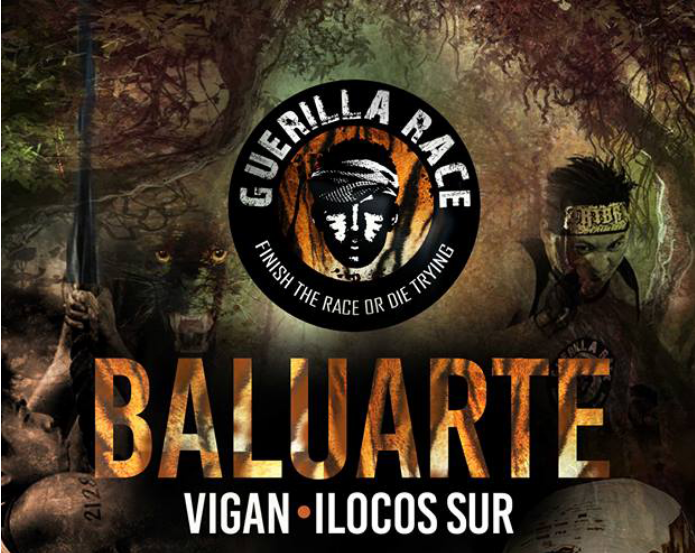 Because on their fifth year of existence, the military-inspired obstacle race is set to bring the runners in Baluarte this January 2018 via the Guerilla Race Baluarte. 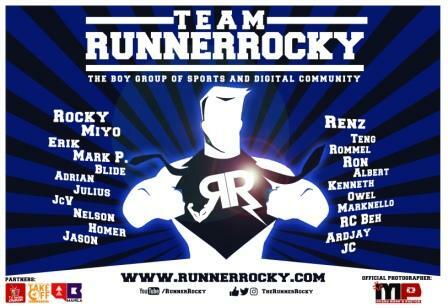 So are you ready to conquer one of the toughest and most challenging races of the nation?! 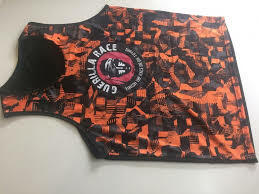 On its fifth year, Guerilla Race, the premier obstacle race in the Philippines, will happen on January 14, 2018 at Baluarte, a zoological park owned by former governor and well-loved son of Vigan, Mr. Luis Chavit Singson. For the 2018 version of Guerilla Race, it introduces #runcation. Racers will take different obstacle courses on a vast green field. 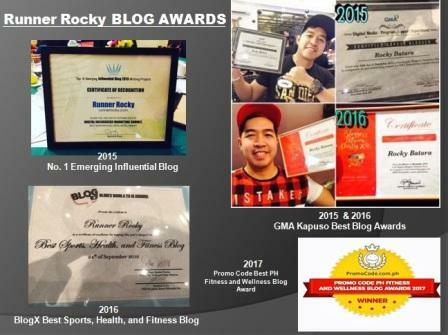 What sets it apart from the previous races is that they will enjoy the sceneries of Vigan. It is a great venue to activate one’s vibrant vibe in conquering variety of obstacle courses. In addition, the race is sure to excite adventurous and wandering souls in visiting this vintage destination. The question is – are you up for the challenge? 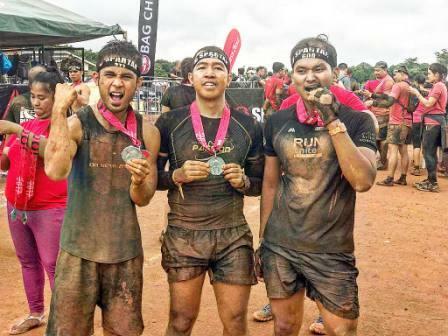 Guerilla Race is a valuable legacy left by its founder, a Philippine Military Academy (PMA) graduate of class ’91, the late Lt. Col. Dennis Bumanglag. The late military man designed this kind of race to impart army-level of discipline among the participants. The challenges allow them to feel and experience at first hand, the tough and rough routines that our Filipino soldiers undergo in preparing themselves for securing our country in times of crisis. With that, the race helps them become aware of how it pays to become genuine and valiant heroes of the nation. 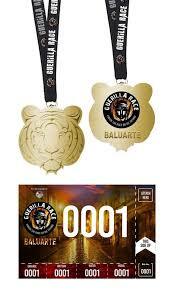 More than the fun and the challenges, the Guerilla Race series is a benefit race. Guerilla Race embarks in a Corporate Social Responsibility that is supporting the Armed Forces of the Philippines Educational Benefit System Office (AFP-EBSO). Part of the registration fees collected from the race will be given to the organization to support the education of the soldiers’ orphans. 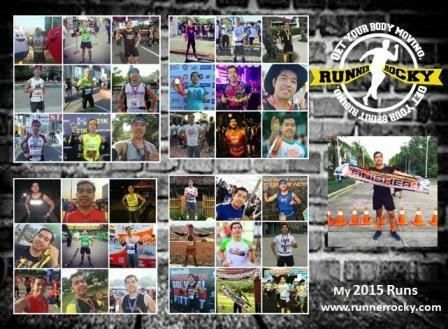 For online registration, you may visit the Facebook Fanpage of Guerilla Race or you may send us message, email, or directly PM us on our Facebook Fanpage. In-store registration is also on-going in the Chris Sports branches.